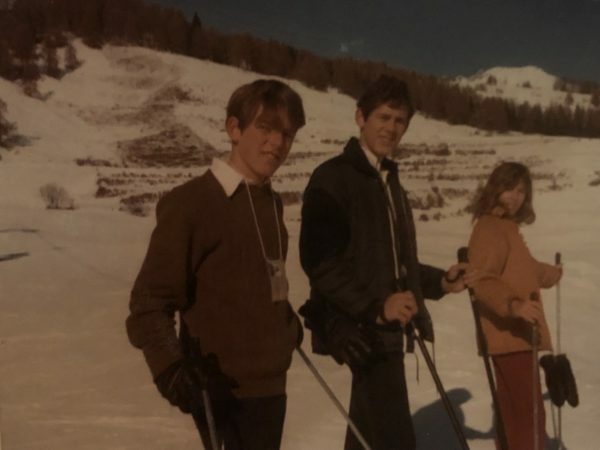 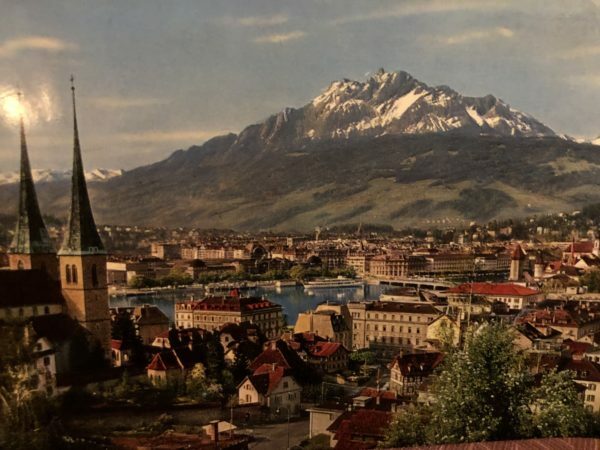 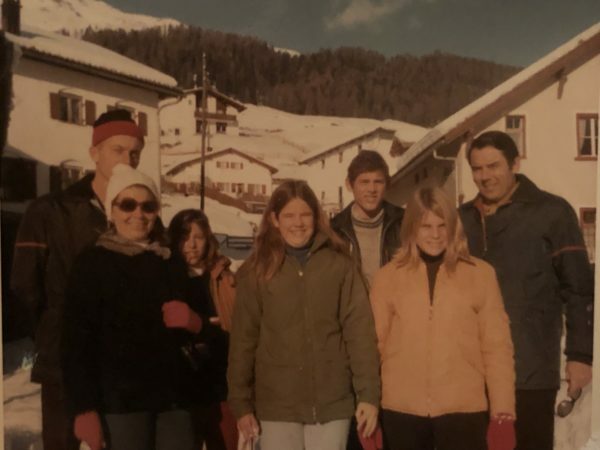 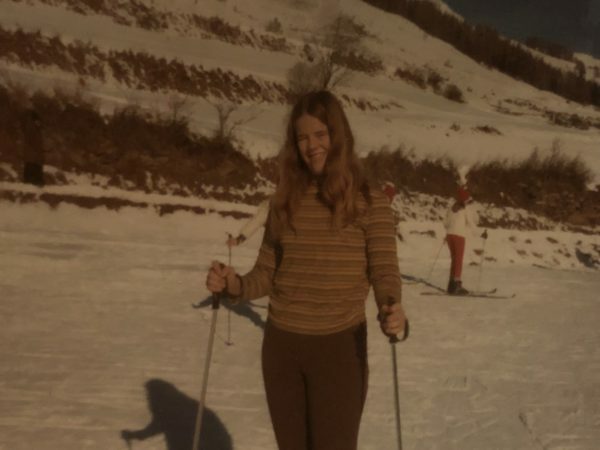 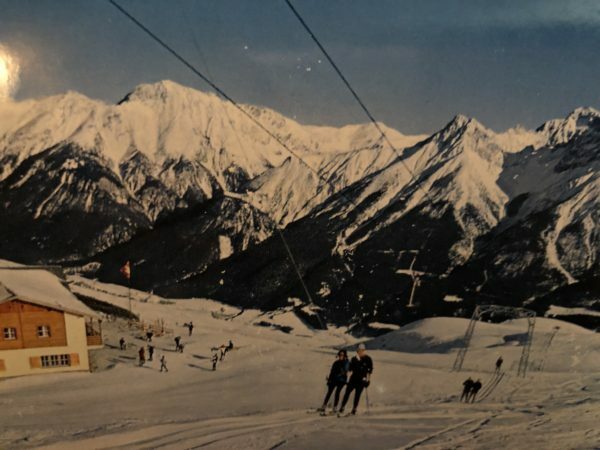 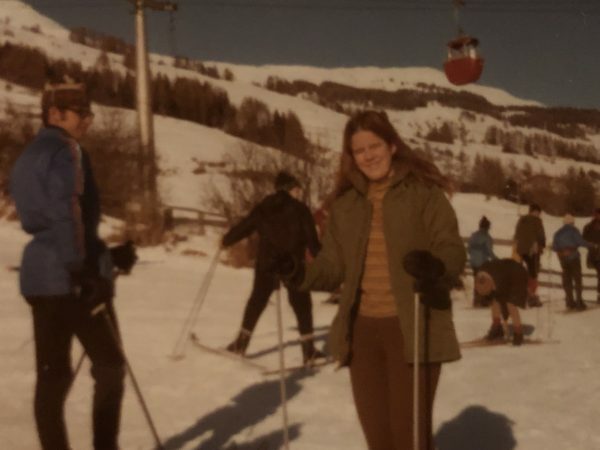 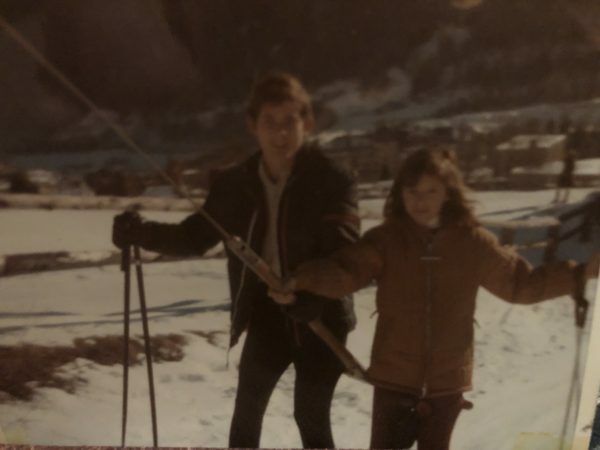 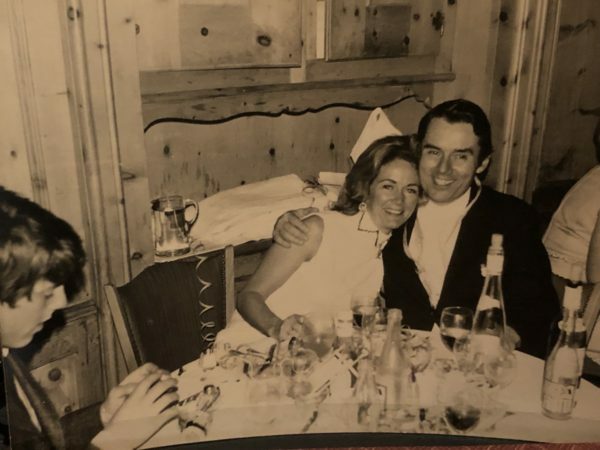 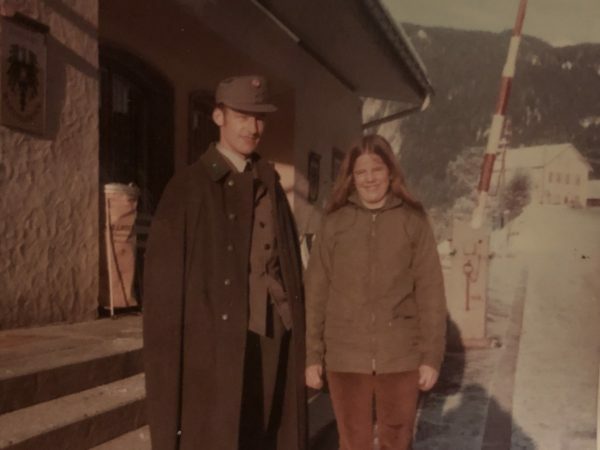 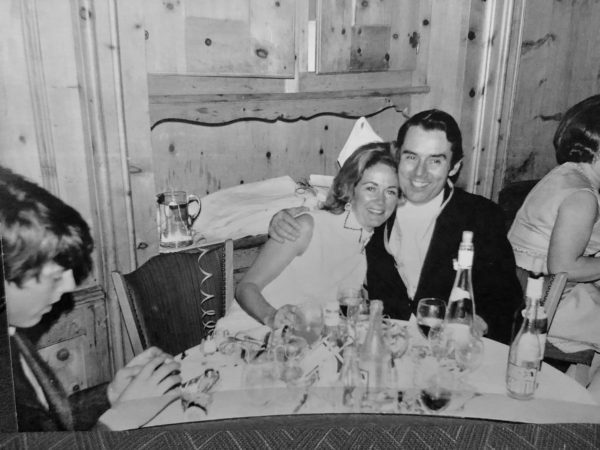 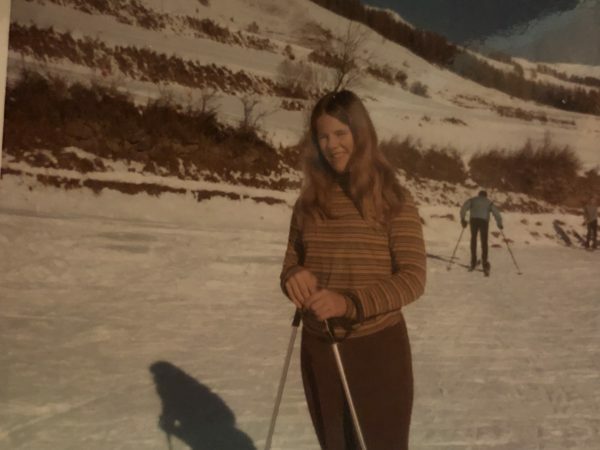 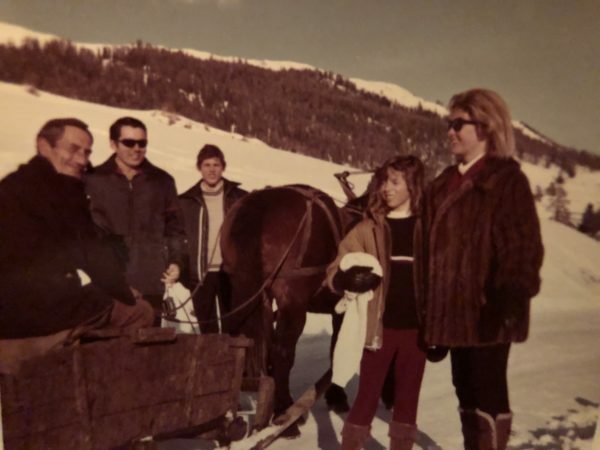 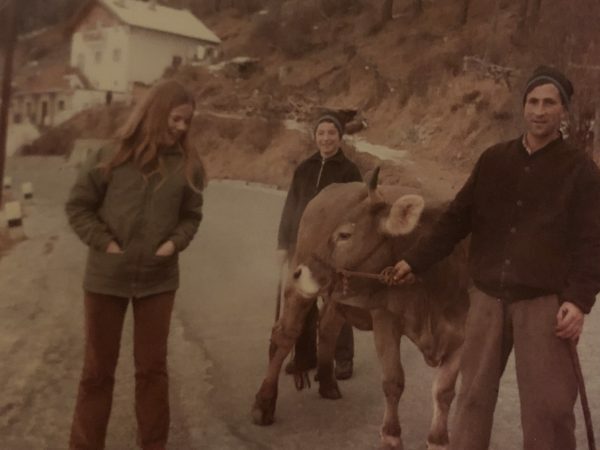 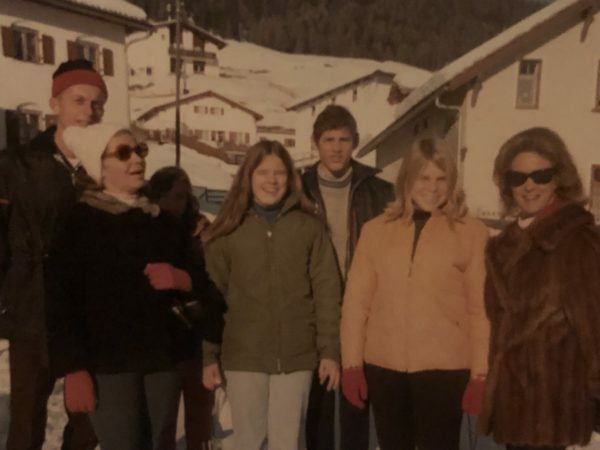 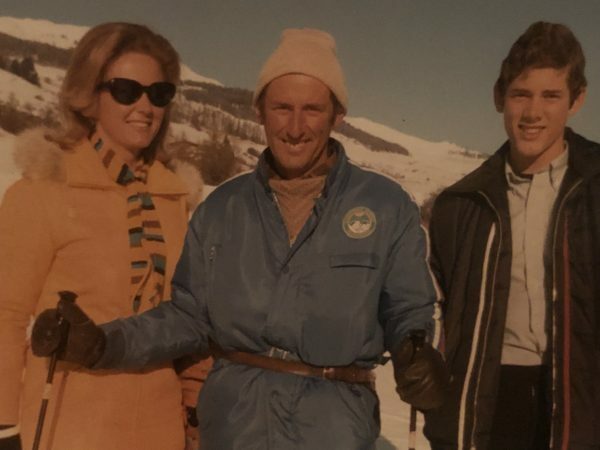 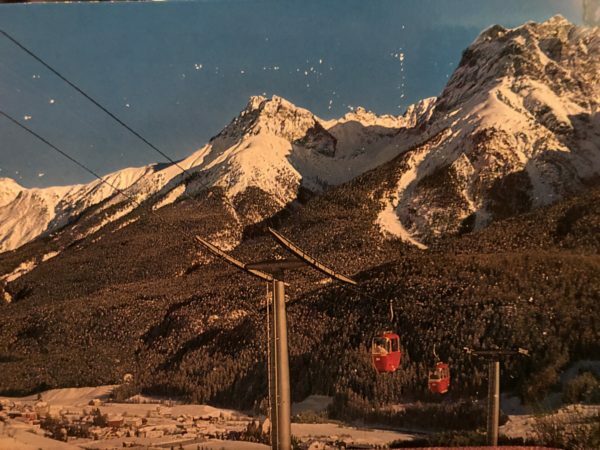 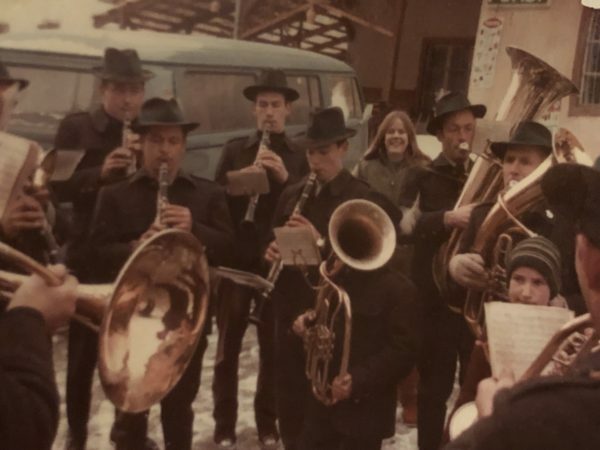 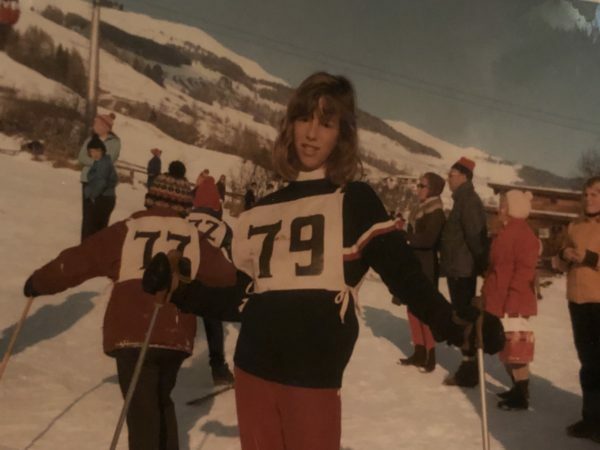 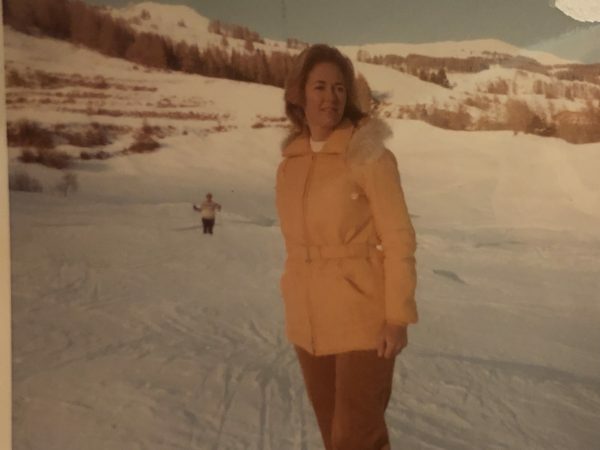 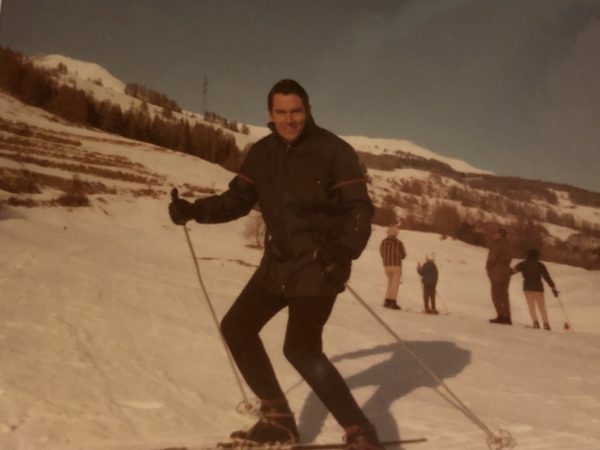 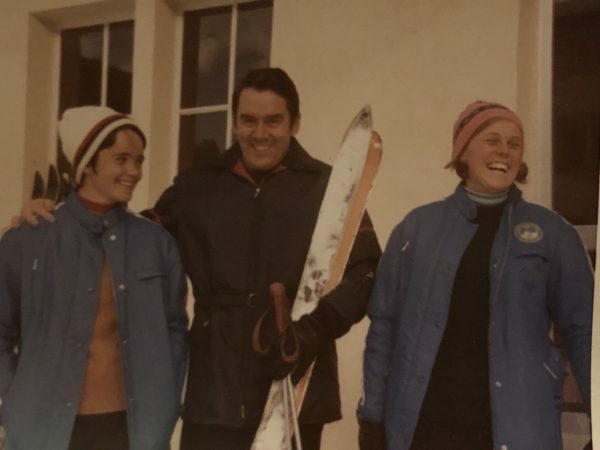 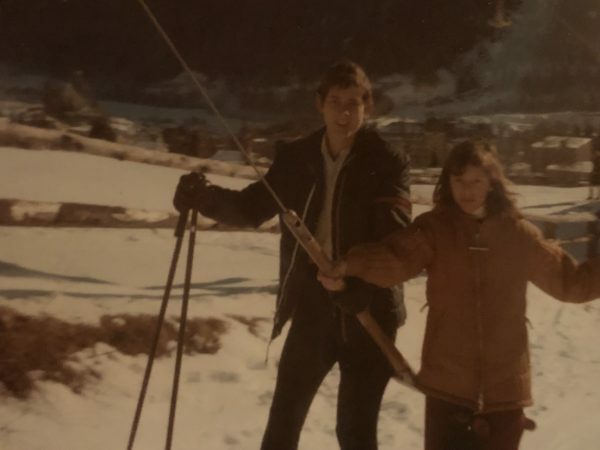 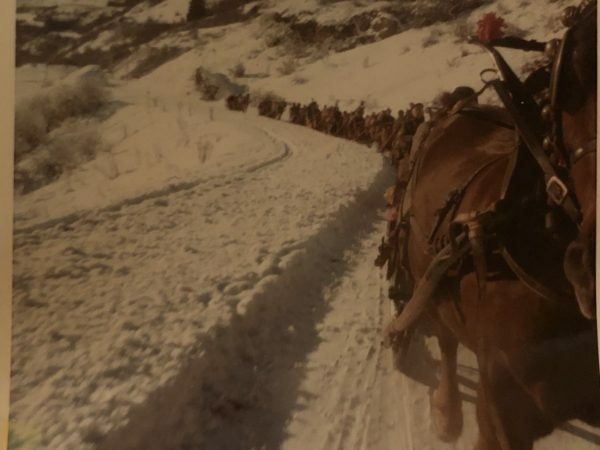 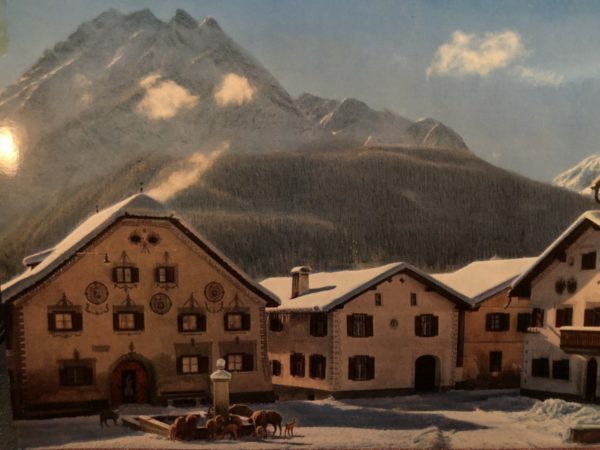 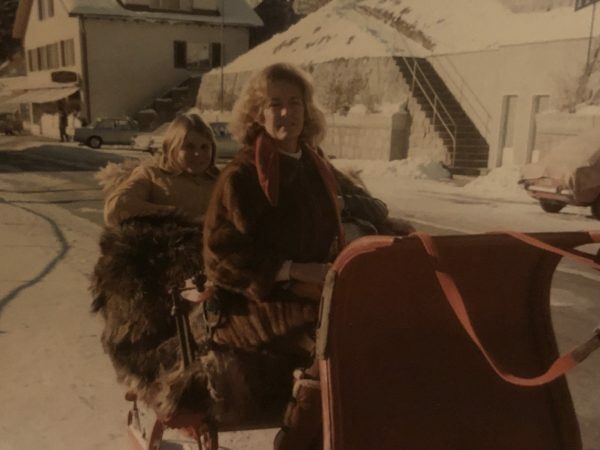 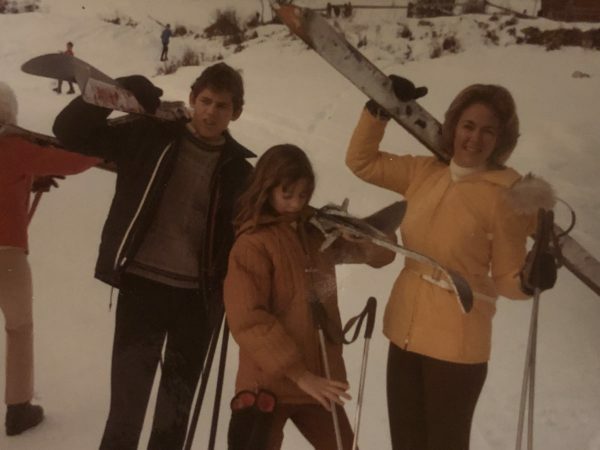 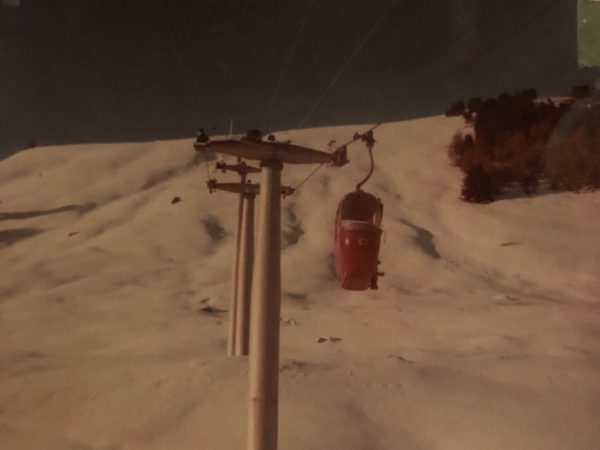 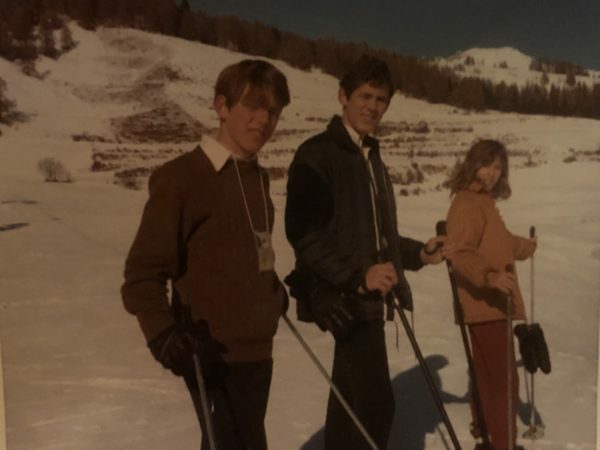 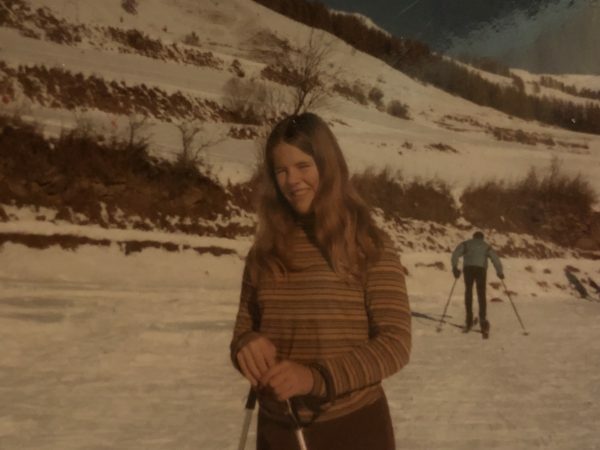 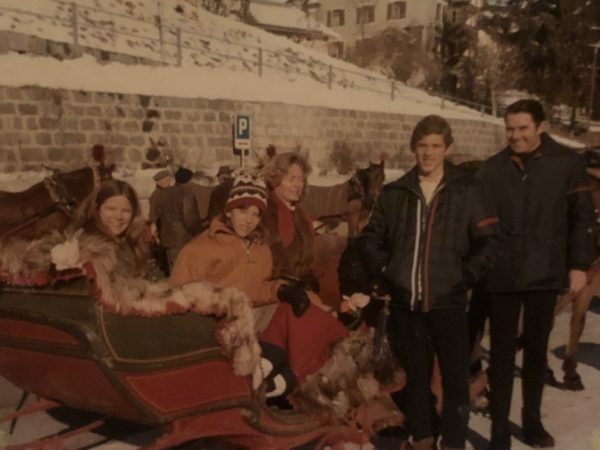 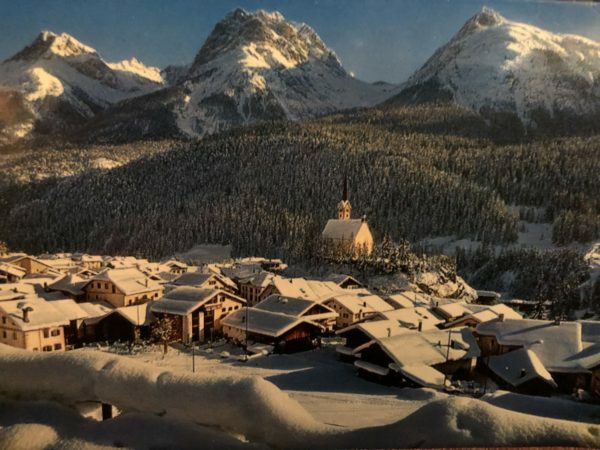 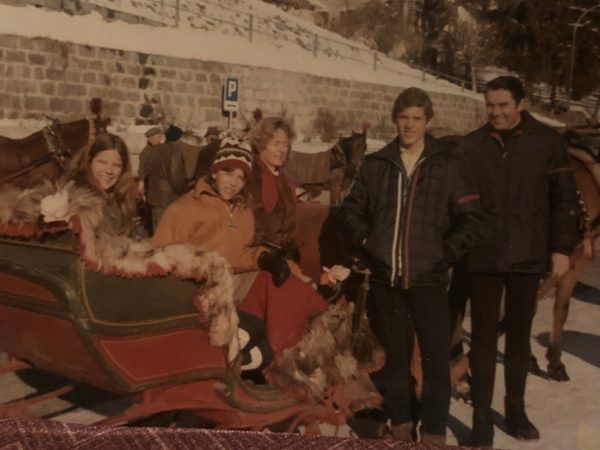 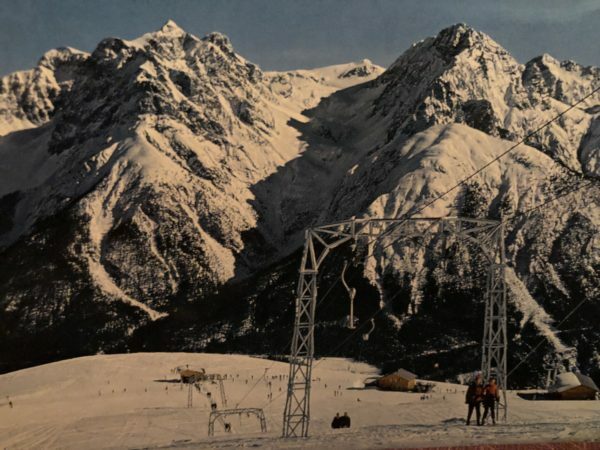 Back in 1967, we had planned on skiing at St. Moritz but it was booked solid so we traveled to Trasp and Bad Scuol, Switzerland below to ski. 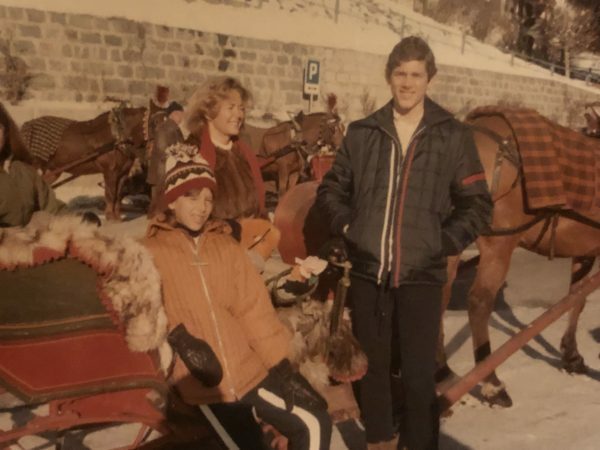 Also, on Ardne’s and my bike trip around world in 1989 we went back to revisit this very great town. 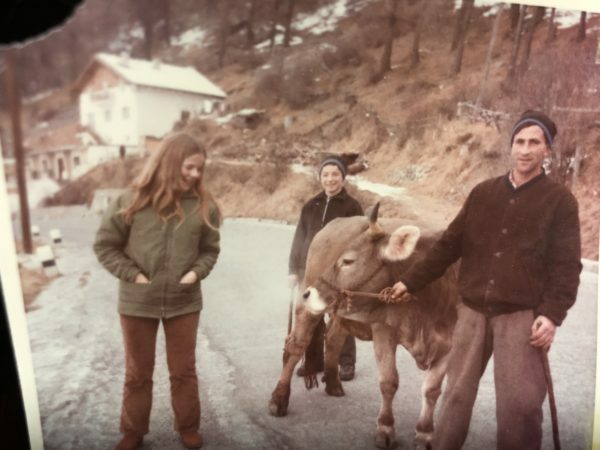 I have no photos from the 1989 trip as I was in the local hospital with hepatitis contracted in India. 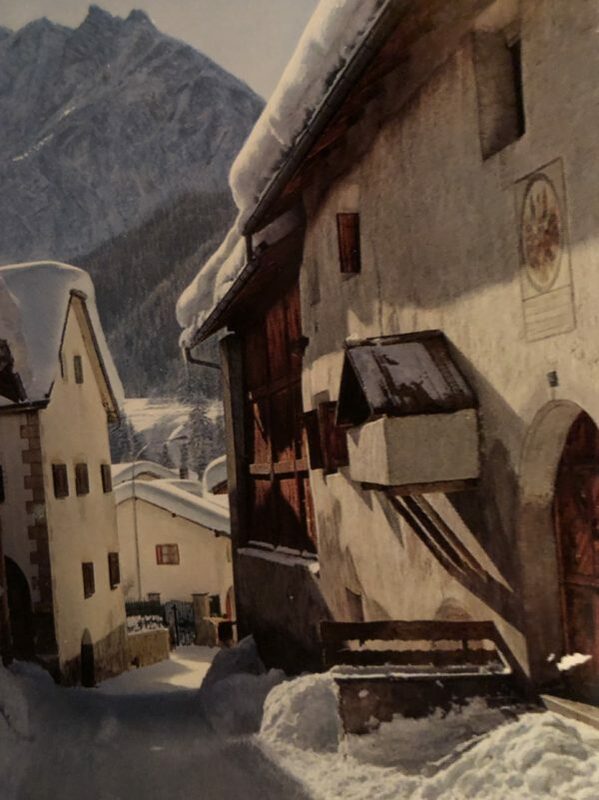 We went to Church in the middle of town and it was awesome. 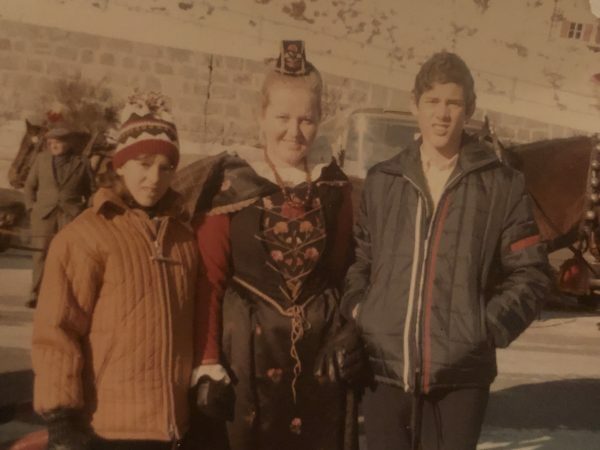 The people here speak a unique language called Romansh and we went to church with all the local people and it is one of the coolest towns ever. 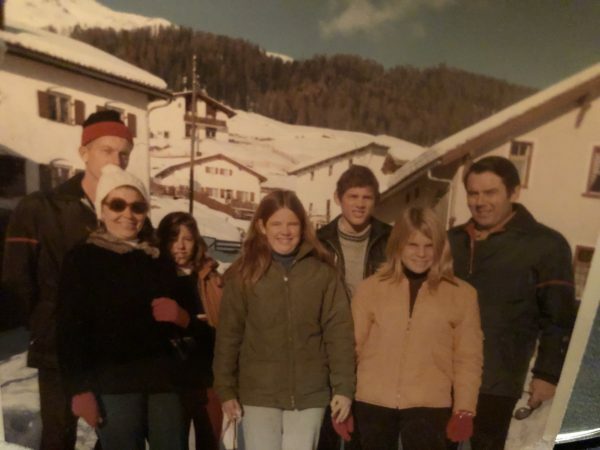 Back in 1967, we stayed at the Belvedere hotel. 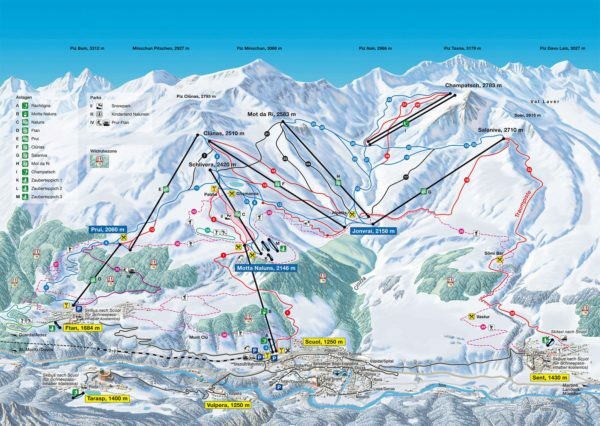 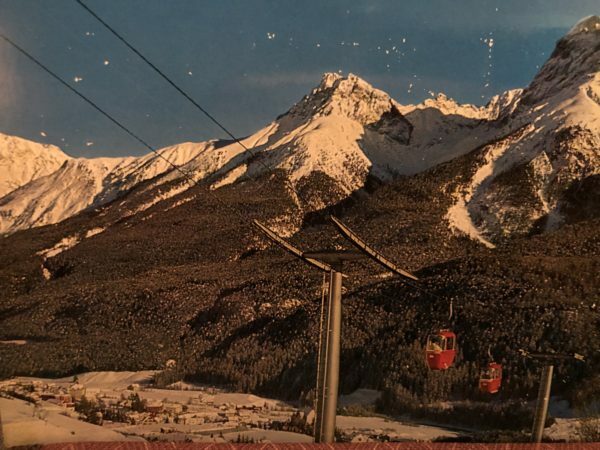 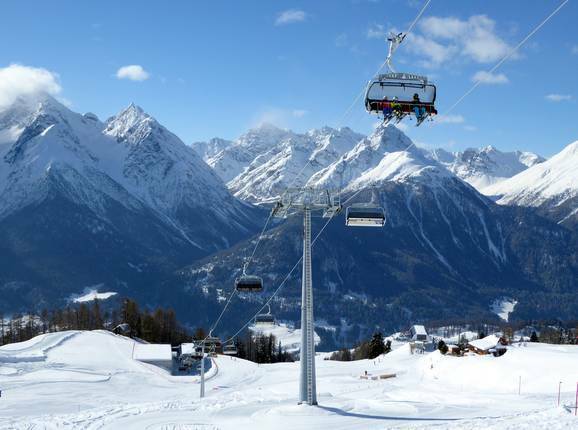 One of the less well known ski resorts in Switzerland, the charming resort of Scuol offers something special where you can avoid long queues and try over 80 km of ski pistes and about 5,000 vertical feet of skiing. 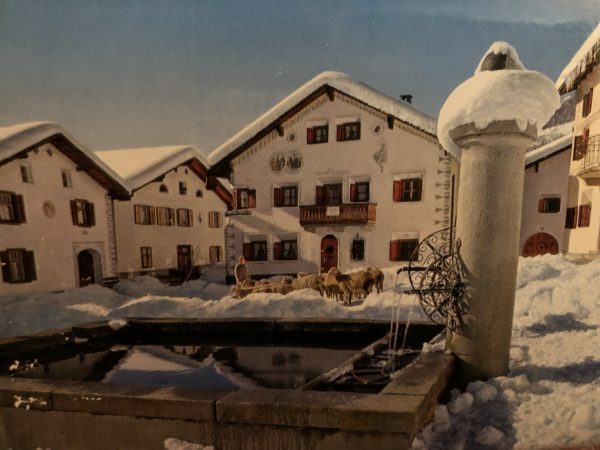 The village itself has some pretty, traditional architecture and is a historic centre for wellness thanks to its unique mineral springs. 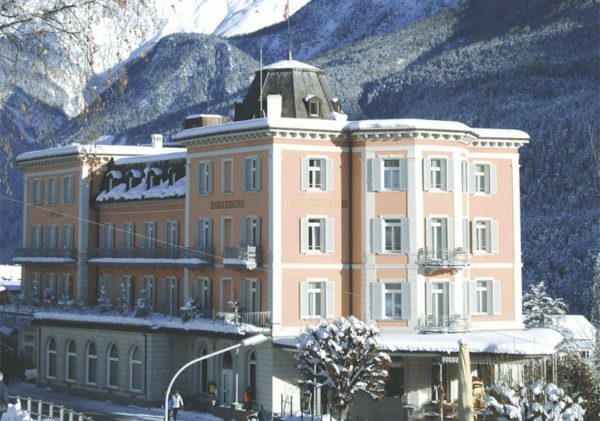 The geothermal baths have been enjoyed here for over 100 years and the modern wellness centre is definitely worth a visit. 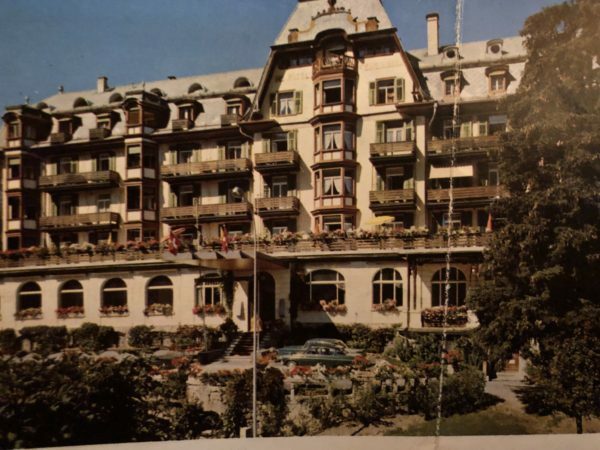 The Hotel: Way back in the 60’s on our first trip the hotel was unbelievable. 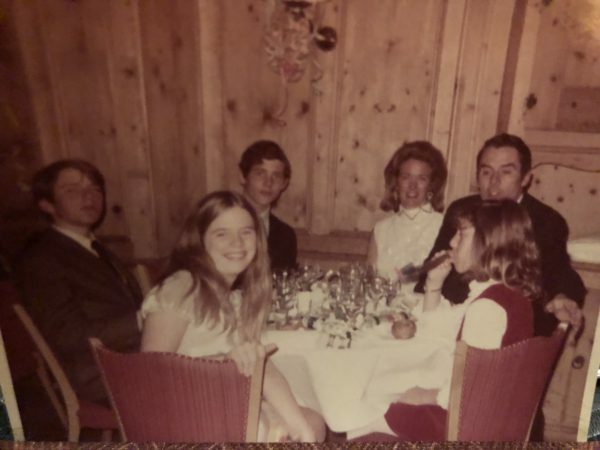 Dinner was coat and tie back then and everything was formal and I like it that way . 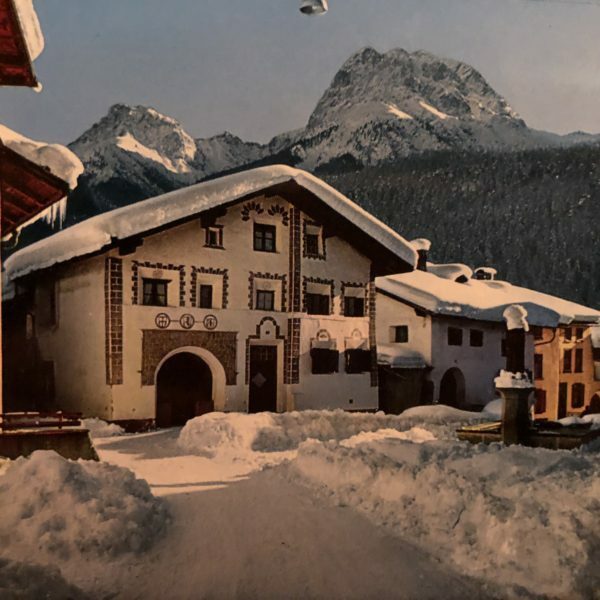 Situated in the centre of Scuol close to the cable car station which takes you up to the ski area at Motta Naluns, the Belvedere makes an excellent base for your skiing holiday. 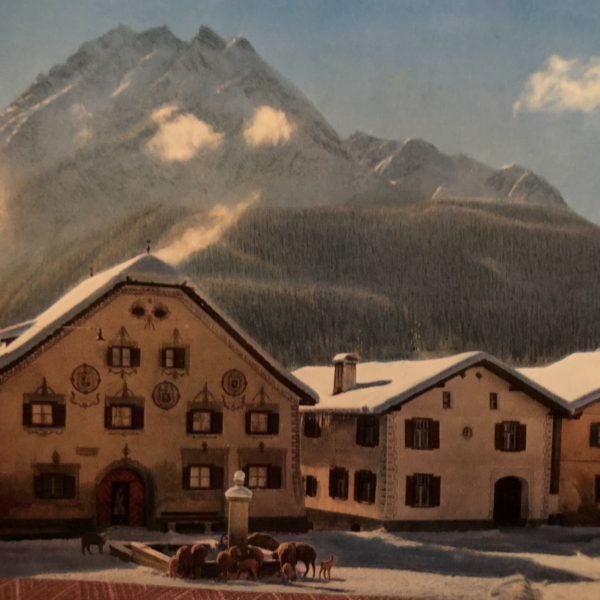 The hotel is justifiably proud of the excellent cuisine and back then with coat and tie and uniformed staff it was incredible. 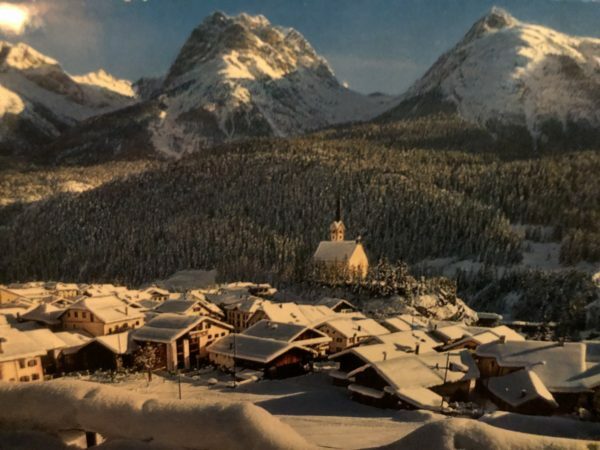 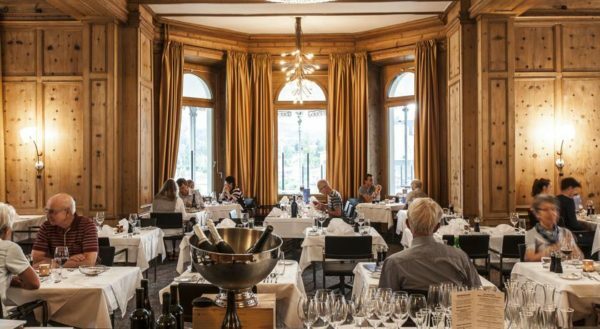 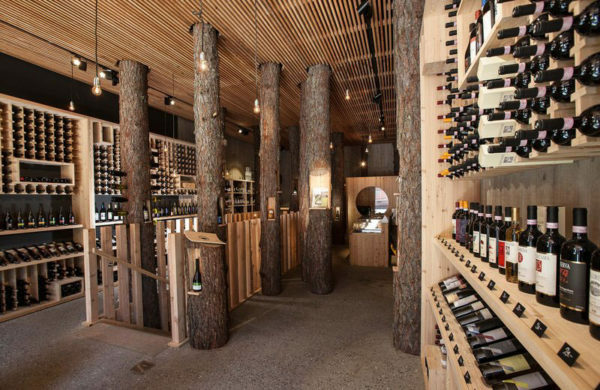 The wine bar and lounge is an excellent place to relax whilst enjoying the crackling fire and spectacular views of the Engadin Dolomites. 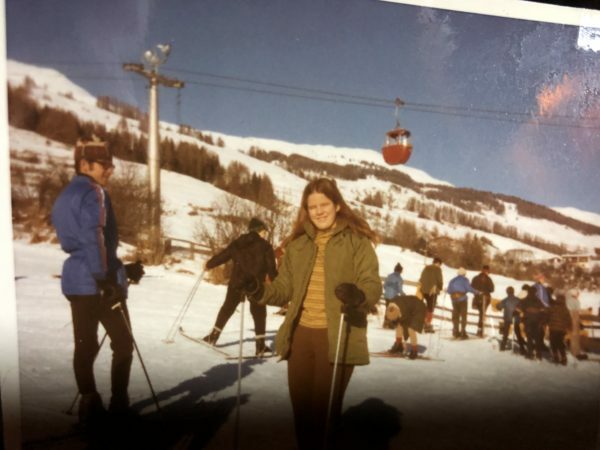 Our photos below taken back then and now copied from my phone so they are not that good . 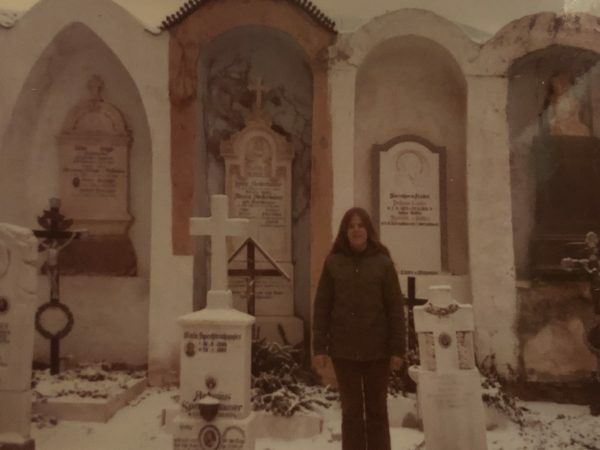 Again, we all attended, I love church and here is Jean outside the church in the grave yard.